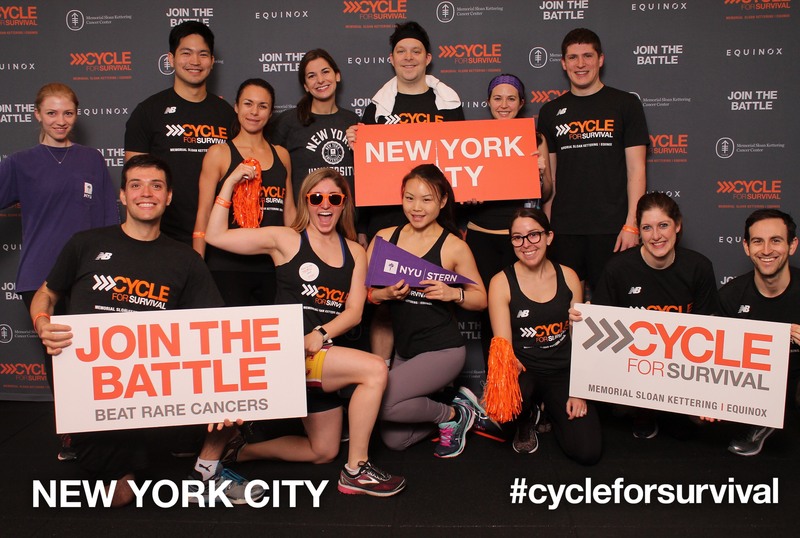 On February 10, 16 Langone students came together and participated in Cycle for Survival, an event that raises money to beat rare cancers. 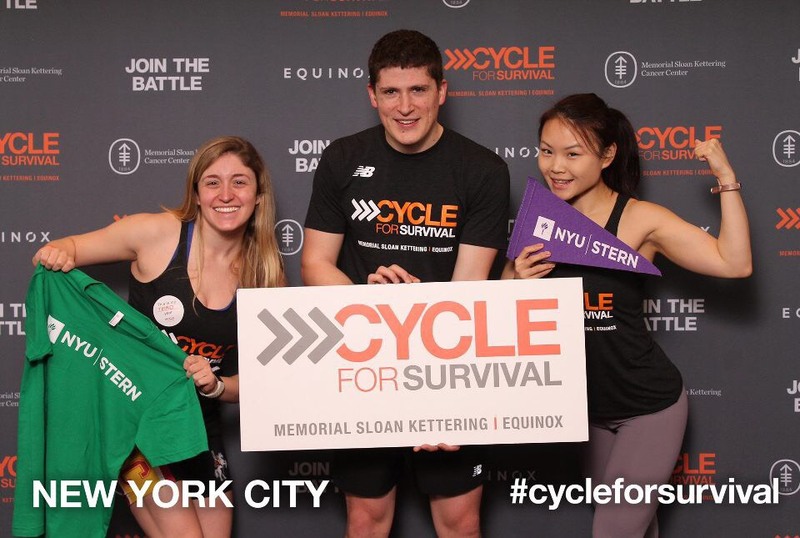 The idea of forming a Stern team first originated when two Langone students, Maggie Cheung and Karon Walsh who formed the Stern team, came up with the idea while discussing their passion for spinning. 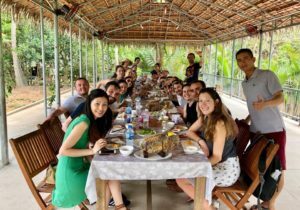 With the help of the Langone Student Government marketing team, Walsh and Cheung recruited 14 riders and started reaching out to friends, faculty, coworkers and family members to fundraise. 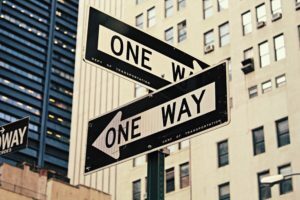 Throughout the months, they spoke to people who were directly and indirectly impacted by rare cancer and came to the realization that “this isn’t just a fundraising event, it’s a movement.” According to Memorial Sloan Kettering Cancer Research Center, 50 percent of people with cancer have rare cancer, yet research is largely underfunded. These include cancers people generally know of, including: leukemia, lymphoma, thyroid, ovarian, brain, pancreatic and pediatric cancers. As of February 15, the team proudly exceeded its initial $5,000 goal and raised $6,865 in total. In addition to thanking everyone for their support, the team extends a special “thank you” to Professor Scott Galloway and Dean Rangarajan Sundaram for their generous contribution. 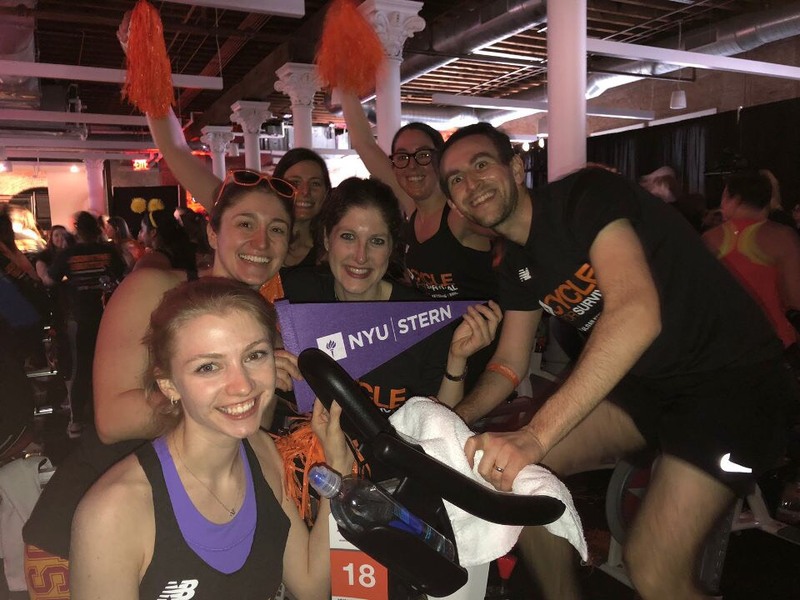 The team is looking forward to next year’s Cycle for Survival event, rallying the Stern community for a second year and targeting an even larger fundraising goal to make an impact on rare cancer research. It’s not too late to donate, the team’s 2019 fundraiser is still accepting contributions. Together, we can beat rare cancers! Well done, Stern team riders!